Welcome To Pete's Retreat in Malmo, Minnesota. 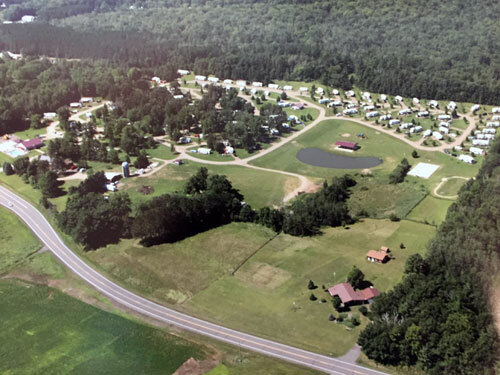 We have 40 beautiful acres of family oriented, full service RV park, complete with 20/30/50 amp electrical service, internet, and cable TV. Every one of the sites has "full hookups", which means water, sewer, and electricity. We have 99 really big sites for you to enjoy while here on vacation. Our sites are as large as 140 feet long! 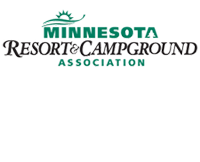 So start making memories with your family and see why we were voted in the Top 100 Campgrounds in North America!